The patented EZ Snap® fasteners & our proprietary non-fray fabrics make it easy for you to “cut to size” and install right on site. Our “NO DRILL” 3M™ adhesive snap studs also mean no holes in your skylights, windows or RV with professional looking results, every time. Exterior Boat Window Shades Block the Sun. 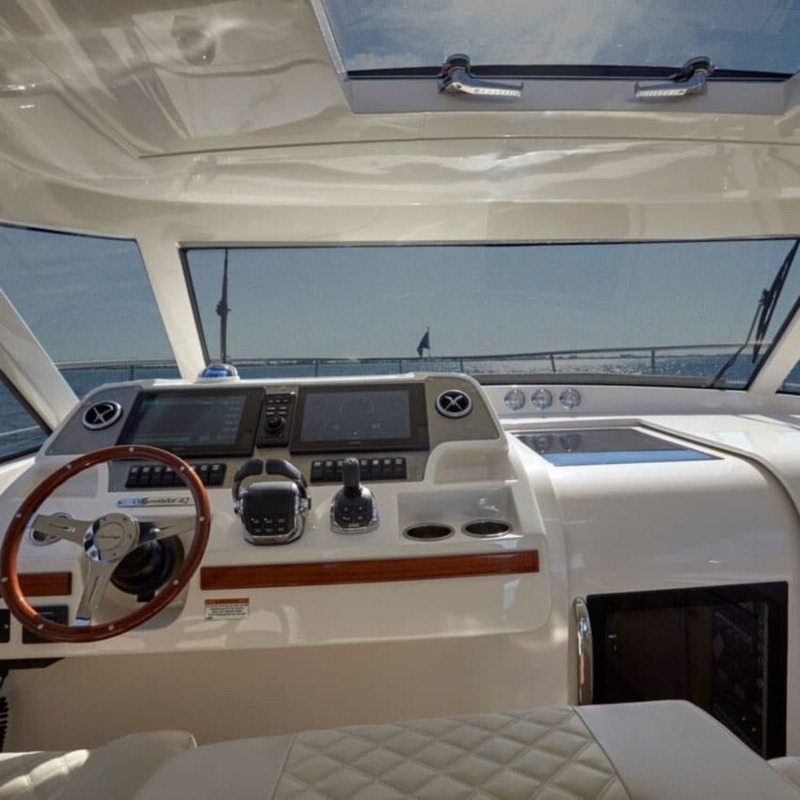 Yacht solar shades are the ideal way to keep the heat out, but still have your view. These exterior solar blinds have the added benefit of giving you privacy while your boat is moored. Even though you can see through the shading mesh just fine from inside the boat’s cabin, people on the outside cannot see in. Effective DIY solar shades that block heat for windshields, side windows and Bomar Hatches. When you use the EZ Snap adhesive studs, there is no need to drill holes in your boat or window frame to mount the shades. All of the EZ Snap fasteners and mesh are designed to stand up to marine conditions such as salt water and hot or cold weather. The fasteners are also designed to stand up to the strong winds found on the open ocean. EZ Snap’s Thermo-Weave™ shading mesh is an optical grade. Unlike many shading mesh fabrics, we have designed our sun screen material to reduce view distortion and weave variance, as well as, still blocking up to 90% of the sun’s heating and damaging U.V. rays. With your EZ Snap® exterior sun shades installed, you will be able to open your interior blinds and shades, giving you an even better view outside. 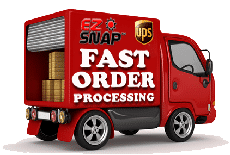 All EZ Snap’s material are marine grade and good for both fresh water and salt water installations. Perfect for when you are moored at the marina. 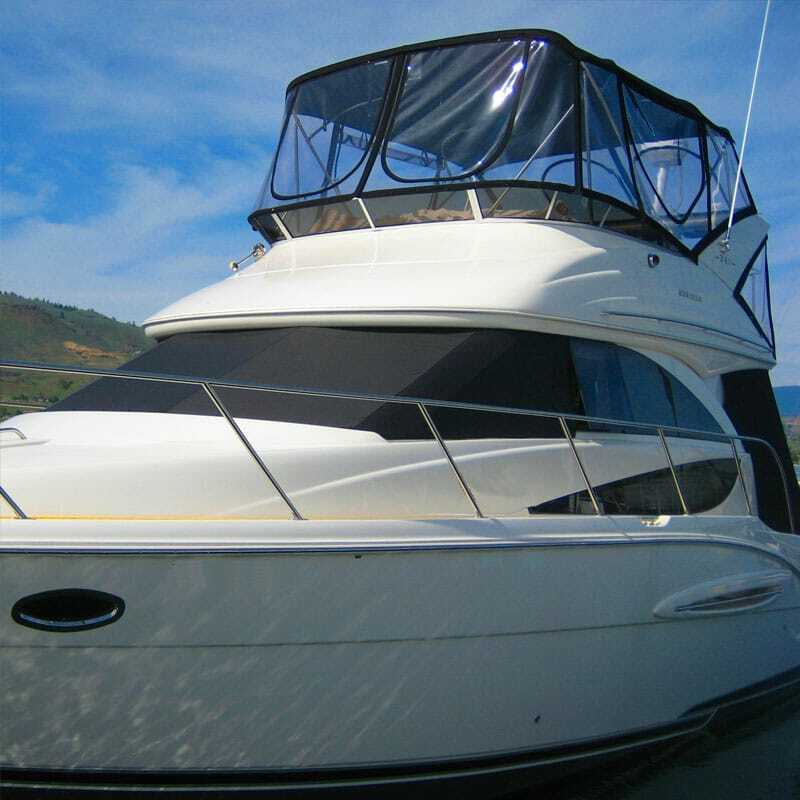 You can see out, but its harder for other boaters to see inside your vessel. Dept of Energy also has proven that EZ Snap® outdoor mounted shading mesh is up to 7 times more effective than interior blinds, shades or boat window tinting. Because the EZ Snap mesh is a non-fray material you can cut it to size right on-site to do any size or shape of window. Perfect for curved, round or triangle shaped windows as well, where blinds are not available for those shapes. Fits all sailboats and motor vessel boats. All brands and makes of boat. “Non-Fray” Bonded Mesh for Extreme Weather Performance. The proprietary encapsulated Thermo-Weave™ shading mesh may be cut to any size or shape without the need for hemming or binding the cut edges. 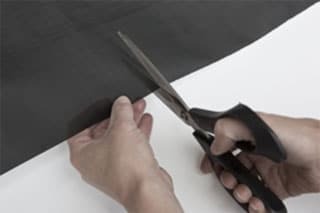 This unique shade cloth, developed by EZ Snap®, allows the “Do-it-Yourselfer” to create professional-looking finished marine quality shade screens without any need for expensive tools or high priced professional upholsterers. Our exterior shade cloth blocks up to 90% of the sun’s heat and damaging U.V. rays. When installed using the new EZ Snap fasteners, you are able to get professional, wrinkle free results every time. 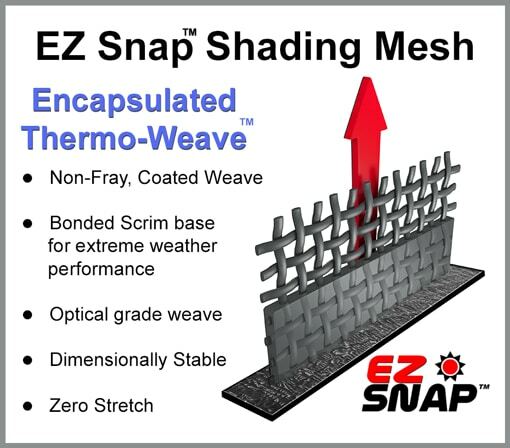 EZ Snap® shading mesh as been specifically designed to work with the EZ Snap fastener system. Note: if you chose to use a fabric other than EZ Snap® shading mesh, it will void the fastener warranty. Why is EZ Snap So Effective at Stopping Heat? 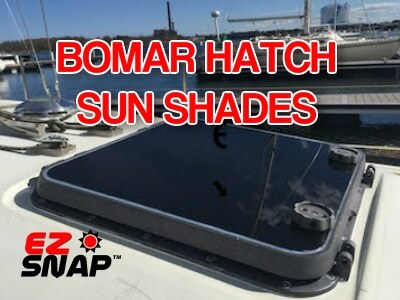 EZ Snap Shade Screens are installed on the outside or your windows, shading the glass and stopping up to 90% of the heat before it enters your boat or yacht… far superior to window tinting or film. The U.S. Dept of Energy shows that EZ Snap marine grade shade screens installed on the exterior of your vessel is 7 times more effective at stopping heat that interior blinds or tint. 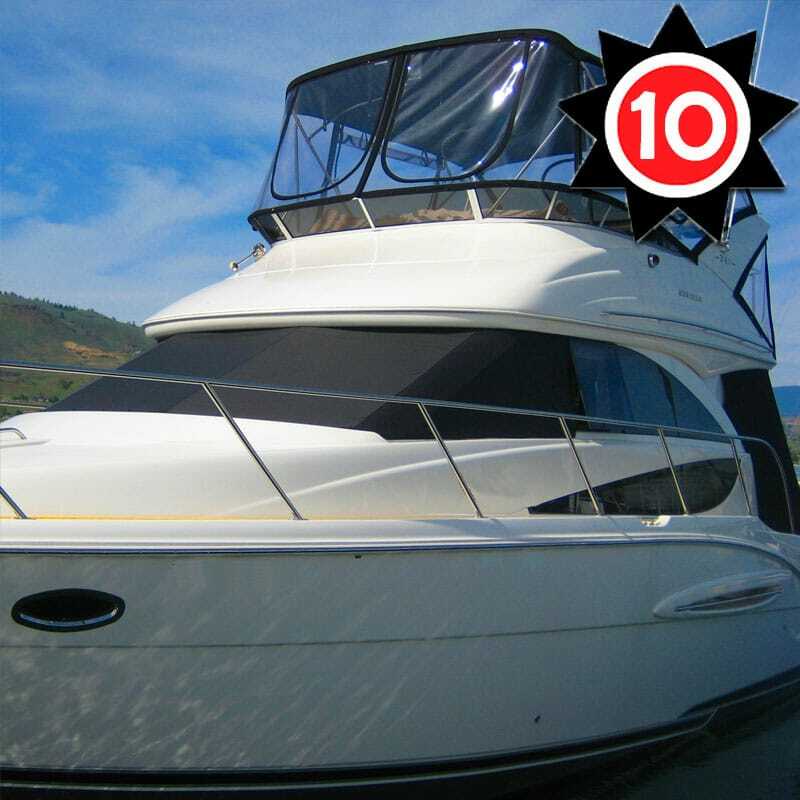 Our boating customers tell us that although they love having it cooler and more comfortable inside the boats cabin, they also appreciate that their expensive interiors and instruments are further protected from U.V. damage and fading. Daytime privacy when you are moored is another great benefit. 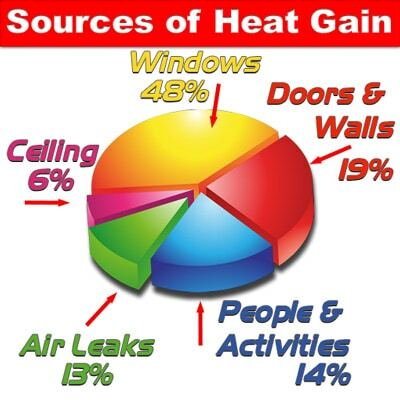 Remember: Windows are typically the source for up to 48% of the heat build up inside a boat or yacht’s interior. EZ Snap exterior shades will make for a more comfortable and cooler boating experience. 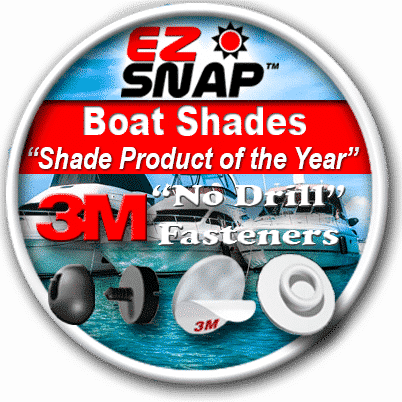 EZ Snap boat shades will not only make your vessel more comfortable, but they also protect your valuable investment. The optical grade, see-thru mesh blocks up to 90% of the sun’s heat and damaging UV rays. This will save your instrument dash, upholstery, carpet and curtains from the sun’s damaging rays. Fast and Easy installation on power boats, yachts, and sailboats to block sun and heat for windshields, side windows, and Bomar Hatches. 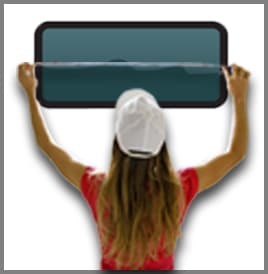 How to Measure Boat Windows. Exterior Yacht Window Shades are ideally fastened to the side of your boat, just beyond the edge of the window frames. Shades can also be mounted directly onto the window glass, if necessary. When measuring your windows, go from the centre of the Fastener position on the left, across the window, to the centre of the Fastener position on the right, then add 2 inches. Repeat, measuring from top to bottom, then add 2 inches. Tip: Print our Measuring Guide and fill it in to figure out which Window Shade Kit you need. 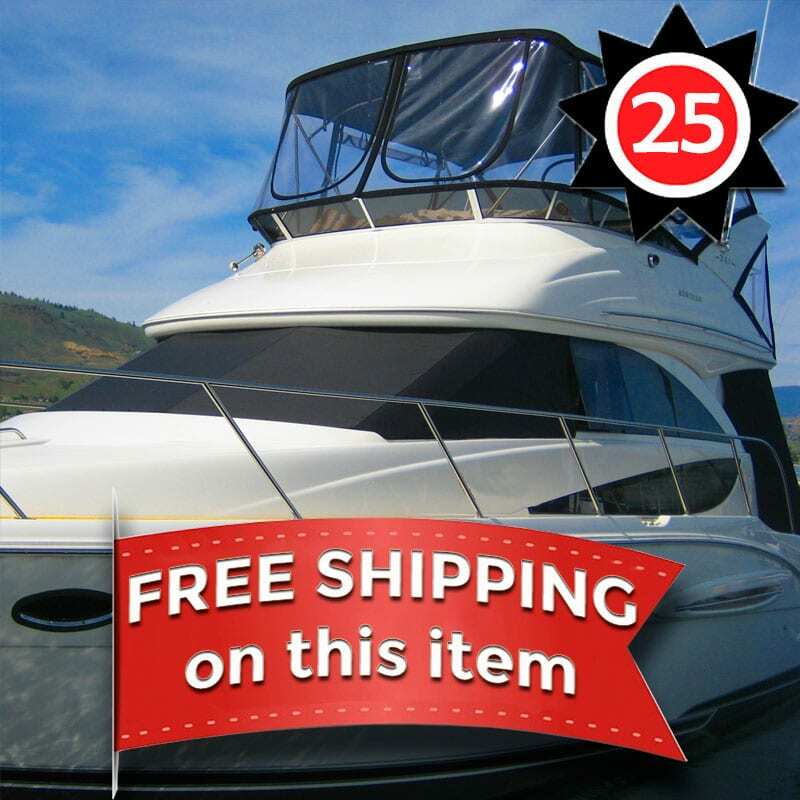 Your completed guide will also be helpful when it’s time to cut your Shade Mesh to fit your yacht windows. When covering multiple windows, it’s important to use the washable layout pencil to mark your layout on the Shade Mesh before you start cutting. Measure twice, cut once. For more detailed instructions on How to Measure RV & Yacht Windows for Shades, follow this link to our Frequently Asked Questions Page.